Are You A New Parent? Here Are Some Challenges You Will Have To Overcome! Having a baby is a wonderful experience no doubt, but it comes with its share of challenges too. In fact, research studies have shown the correlation between increasing levels of stress and child-rearing for new parents. Raising a child is all about developing mutual understanding and learning in the process. No matter how cumbersome the process becomes, learn to discuss and most importantly, resolve issues about a plethora of matters like household chores, marital roles, parenting responsibilities, finances, and so on. Here’s how you can tackle difficult situations as a new parent. Of course, there are bound to be clashes among couples as to how they would bring their newborn home or how they would look after the newborn. Imagine your partner taking to strict parenting, while you feel being a little relaxed with your kids would help them shape their future better. If this is a ground for serious altercations between you and your partner, it’s important to sit at a convenient time and openly discuss this with each other. Not many realize the power of empathic listening and disregard the benefits it brings along. But sadly, overlooking the ways of handling stress will get you nowhere. Learning to value your partner and their unique needs, making slight adjustments in your daily schedule and of course, willingly compromising a bit will actually pave a better path for both of you. Getting back to the usual course of conjugal life right after childbirth is almost next to impossible. Since chances of exhaustion, low libido, and challenges of lactating mothers and excessive demands of the new one are common, all these contribute to the delay in getting back to the usual form and with the usual bursts of energy. Besides, new moms have to deal with a drastic change in weight, hormonal shifts, and more serious issues like postpartum depression. While there’s no doubt that physical intimacy is significant to get back to a healthy relationship with your spouse, it is important to note that the same situations before childbirth will not be prevalent (for a considerable period of time) and that must be remembered by both. The best strategy is to discuss with your partner openly about your preferences and expectations and in this way, the need for being understood and respected will be fulfilled as well. 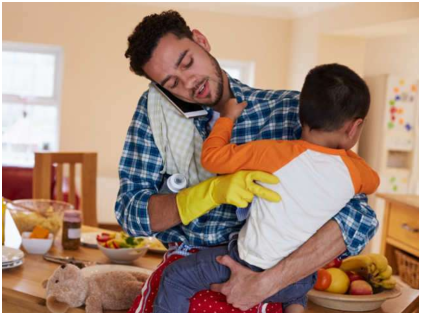 In addition to the chores that lie unattended in the house, an addition of a new family member means piling up on the daily chores all the more. With both spouses having to deal with increasing work pressures, making a return back home, seeing to their individual dietary and exercising regimen and, not to miss out, taking care of the elderly and other family members, it is not really easy to strike the right balance. If you thought having a few moments of ‘me-time’ is a luxury, it is. However, the importance of it can’t be neglected either. With regards to managing the workload and also seeing that the newborn is looked after in the best possible way, having regular discussions with your spouse is essential. You will see how imperative it becomes if schedules need to be coordinated and parental duties need to be shared. As per a recent report from USDA, middle-income families have a tough time to raise children if financial matters have not been consolidated well in advance. From the very moment a woman conceives and becomes pregnant, the expenses start to skyrocket. If both partners have different savings approach, it can indeed become straining on the relationship, especially if the pregnancy is unplanned. 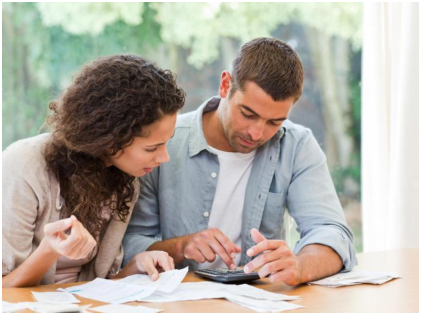 Managing this matter is possible if you try and talk to your partner about creating a financial plan for the year, which must include vital aspects like clothing, food, basic amenities, medical care, prescriptions, groceries, bills, and so on. Not just ahead or following childbirth, financial planning is an essential skill that will prove beneficial in the long run for you and for the family. 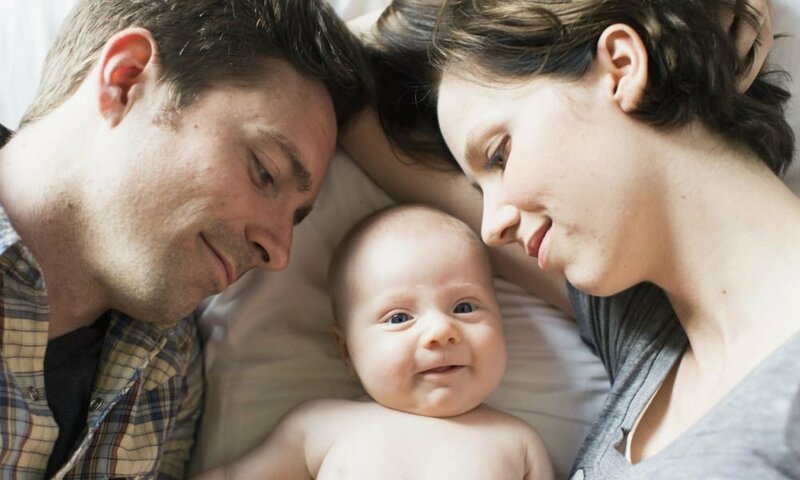 New parents face issues that are almost always new to them, and the challenges described above are just some of the most basic ones. If you can at least have a good parenting plan, you will actually end up worrying less and enjoying your role as a new parent.